If you need a rescue deep behind enemy lines or deep beneath battlefield rubble, Rook can get it done. His durabyllium super-alloy armor can withstand punishing blasts and hold up under crushing weight, and his vast tactical knowledge can get him out of any jam. Robot Mode: Rook is a bulky, heavyset Deluxe class figure with broad shoulders and a powerful look. Like all of the Combiner Wars Deluxe figures his chest is built around the large peg that plugs into the combiner’s torso, but it doesn’t hurt him at all. He is mostly white, black and blue with a few grey parts. The head design is somewhat reminiscent of a football helmet, I think, but I like the look. Most of his vehicle shell is on his back, but it doesn’t hinder him in any way and looks good, I think. Articulation is fully sufficient, no complaints here. One thing that takes a moment to get used to is the fists, which are extensions of the forearms and – instead of the standard fist holes – have 5mm peg holes in the knuckles. It means Rook can’t hold his weapons in the standard way, but rather plugs them into the front of his fists, which is either awesome or stupid, depending on how you like it. It does mean Rook can potentially plug in two of the big combiner hands, giving him giant, over-sized mittens. Pretty cool, though I do wish they’d painted the fists a different color than the forearms so you can actually see that he has them. Overall Rook is a good Deluxe-class figure in robot mode. Nothing particularly special or revolutionary, but no flaws or downsides, either. No complaints, thumbs up. Alternate Mode: Rook transforms into a white and blue S.W.A.T. vehicle, somewhat resembling a tank. The transformation is relatively simple, as he basically folds in half with the vehicle shell from his back covering his robot bits. Still, it works nicely and the resulting vehicle looks pretty good. It’s only from the rear where the silhouette is a bit broken up, but even here you see little of the robot mode. Detailing is quite good, though the mostly white color swallows it up a bit. Rook’s weapon can be mounted on top or be plugged into the peg hole on the front. So all in all a simple, yet fully satisfying vehicle mode. No complaints. Combiner Mode: Rook can combine with his fellow Protectobots (or any number of other Combiner Wars figures for that matter), forming either an arm or a leg of Defensor. I will do a separate review of Defensor once I've reviewed all the individual team members. Remarks: Unlike the other Protectobots Rook isn't a homage to a Generation 1 character, but rather a new one, nominally taking the place of Groove (who is still there, but not as a limb). 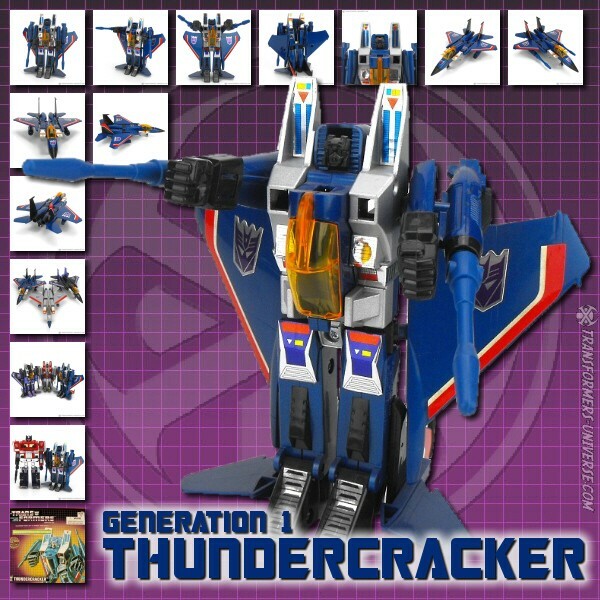 In the IDW Combiner Wars comics one could briefly see him in his individual robot mode, standing next to a bunch of other robots who didn't really know each other and jokingly called themseves Protectobots because they were on protection duty for Mirage, when Starscream aimed the Enigma of Combination at them, forcibly combining them into Defensor. As of this review Defensor hasn't disassembled again, so Rook hasn't really gotten a chance to establish himself as a unique character yet. We'll see if he gets any further exposure in the comic pages. As a toy, though, I must say I like Rook a lot. While there is nothing terribly exciting or extraordinary about him, he is a good, solid Deluxe-class toy with no flaws. Most people will buy him just to complete Defensor (unless they're planning on getting the Takara Deluxe-sized Groove), but he is a solid figure on his own as well.